Betting rebates aren't very well known amongst everyday punters, but they're a way to improve returns. Punters in Australia have long been moving away from the totes and towards fixed price betting. This trend towards fixed odds is widely expected to continue, however for savvy gamblers the totes still offer some potential for profitable betting via rebates. To improve your punting returns, it is important to first understand the mechanics and mathematics of how the totes operate. The tote (short for totalisator) is based on parimutuel betting, which is a system of betting where all bets are placed into a pool. The tote calculates the provisional odds based on bets already placed, however the odds can move significantly according to the weight of money for each runner as a percentage of the overall pool. Once the race has been run, the operator then takes their cut from the pool (known as the takeout), before paying out the remainder to winners. The obvious advantage for the tote operator (TAB etc) of this type of betting system is that the edge is already pre-calculated and guaranteed. In Australia the takeout from the win and place betting pools is around 17-18%, with exotics often higher than that. Whereas with fixed price betting, the bookmaker can lose if they don’t have a balanced or accurately priced market. 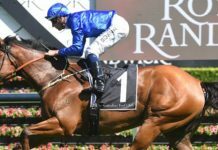 To gain an edge over the takeout rate when betting on the tote, punters have to overcome a significant hurdle even before they begin. The key to improving your returns, outside of making better selections and smarter staking, is to do whatever you can to reduce the takeout rates. 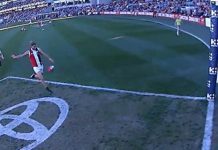 The most common way casual punters can get better prices is by using a bookmaker product such as best tote or starting price. 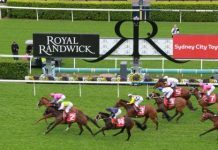 As there are multiple totes in Australia, most bookmakers will payout the best price from across the different totes or the on-course Starting Price. Generally this type of betting product is available on selected races. There are other similar products such as mid tote or VIC+5%, which help to effectively reduce the takeout rate you’re trying to beat and these have the potential to cut the takeout rate in half. The disadvantage of these types of products is that they are at the discretion of the bookmaker and if your account is restricted then you’re often not be able to access this type of product. A lesser known way of reducing the takeout rate on tote betting is by getting rebates on the bets you place. The most common example of this is on Hong Kong racing where large bets are entitled to a rebate of 10% on your ticket. Generally speaking, this type of betting rebate favours higher odds runners as it significantly boosts the odds you receive on a bet. To gain rebates you clearly need to be betting at a significant size, meaning for the most part it’s restricted to large gamblers and betting syndicates. 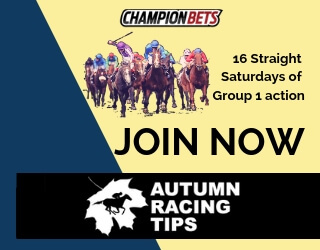 In many instances, large syndicates simply aim to breakeven or even lose a low percentage on turnover, with their profit coming from their ability to gain betting rebates. In Australia, rebates are also available however they’re not commonly advertised. If you turnover significant amounts, you’re able to get rebates directly with the TAB, however this isn’t available to smaller gamblers. Another way it’s possible to get access to rebates is by using a third party odds broking service. An odds broker works like a middle-man. Instead of placing bets directly on the tote, punters place their bets with the broker and receive tote prices. However because the broker has the ability to pool the bets, they’re able to access rebates. A portion of those rebates then gets passed onto the punter. The level of rebates that you might receive via a broker varies with your monthly turnover and the different tote you choose to bet on. 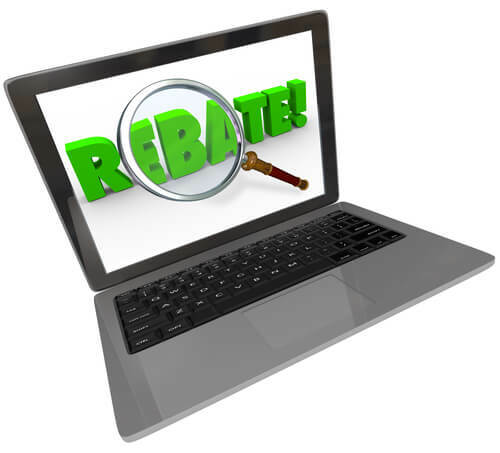 Some states offer higher rebates than others. You’ll still need to turn over significant amounts, but it’s another option to improve your returns. Citibet offer big rebates, but is an illegal betting exchange. A South China Morning Post report in April this year covered the almost impossible challenge of racing authorities to monitor and in any way control the unregulated betting exchange whose annual turnover is reported to exceed AUD $65 billion. Citibet operates worldwide via an ‘Amway for gamblers’ set-up whereby agents introduce new players into the system. Punters can livestream Australian thoroughbred, harness and greyhound racing and receive significant betting rebates on local tote prices. Local bodies don’t receive a cent in turnover tax or race fields fees, so they have very good reason to be concerned by Citibet’s continued growth. 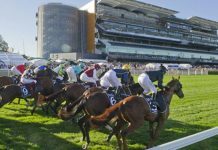 With the recent merger announcement between Tabcorp and Tatts, the nature of betting on the totes in Australia continues to develop. There has long been talk of a single nationwide betting pool and broad based rebates to add new life to what is increasingly becoming a stale betting product. TopBetta are also trying to build liquidity for their new Global Tote product which claims ‘the world’s lowest take-out rate’. 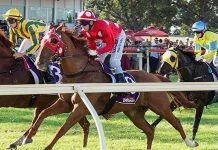 For punters that have been restricted or for those who turnover significant volume or even if you bet late, then the totes still present an opportunity for profitability. And until minimum bet laws filter their way into all states, punters need to consider all options when getting a bet on. 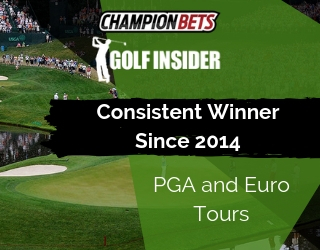 To find the best odds on your next winner, make sure you use our Odds Comparison page.